Studying and living at Talent Square in the heart of Tilburg. 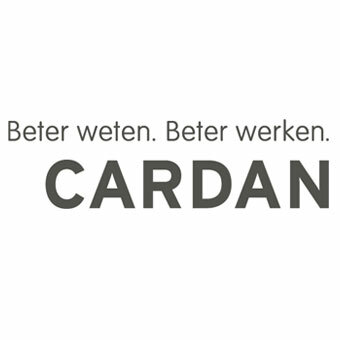 Live, study and work at CityCampus TalentSquare in the center of Tilburg. Find over 700 students and recent graduates, with different nationalities living together around a central meeting square. Dutch students and recently graduate students are as well more than welcome. The beating heart of the CityCampus TalentSquare, is the central meeting square with the residential towers and the two lower buildings surrounding it. On this attractively decorated square you can relax, study (free WiFi available), or enjoy a drink on the terrace. Whether you are a student, recent graduate or working: anyone who likes to live together with people from all over the world, who wants to come into contact with other cultures is welcome at TalentSquare. Not only foreign students and expats feel at home in TalentSquare, as well Dutch students and recent graduates are more than welcome. Living, studying and working on the CityCampus. 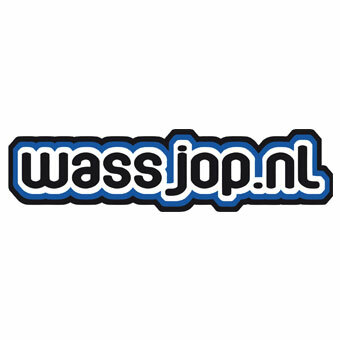 Located in the heart of Tilburg. Around our central meeting square live over 700 international students all together. At the CityCampus you live without worries: everything is available; from a launderette and internet shop to a café and restaurant, a service desk and a campus manager. Everything is provided at CityCampus for you to take fullest advantage of your time as a student. SSH is specialized in student-housing since 1956. They have been renting out, building and managing accommodations especially for students and special groups of young people. Delivering a high quality is very important to SSH to insure that all residents live comfortable and that they can look back with a smile on their face, when thinking about their time as a student. 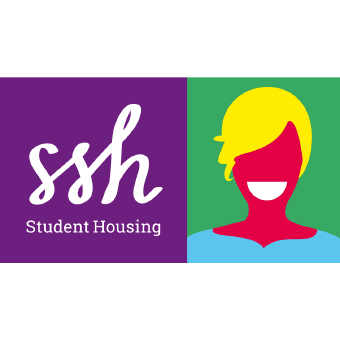 SSH is one of the Student Housing Companies that work together on a national scale within Kences, the Information Centre for Student Housing. Come in to wash, chit-chat or simply kill time. A laundrette where clothes can be washed and dried, with internet and WiFi services available. There are also drinks and snacks available. 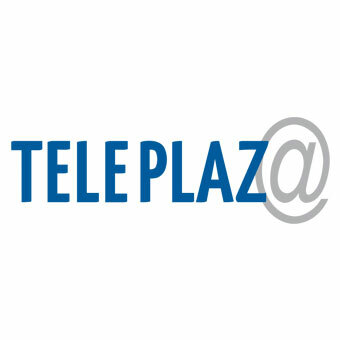 When living at TalentSquare, you can use the internet, radio & television through Teleplaza. These services passes through the fiber network. The cost these services are all included in the rent of our housing facilities. In contrast to the internet at the University of Tilburg, you can instantly connect the internet through Teleplaza. Upon arrival in your room, the internet is already activated and ready to use.